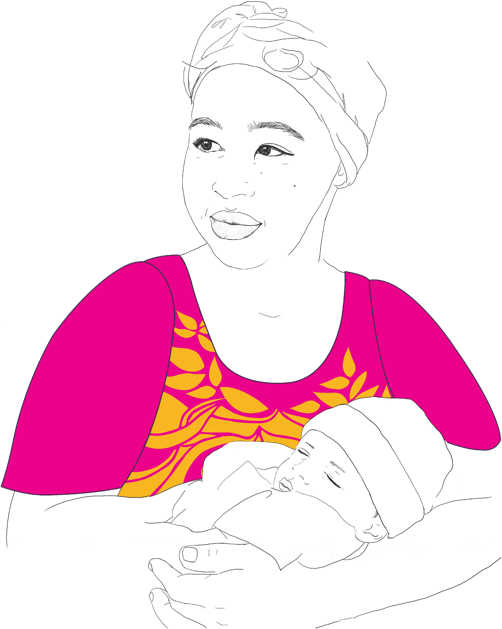 We provide targeted support for mothers and babies who experience proven poorer health and wellbeing outcomes. The women we support are from many different cultures and speak many different languages. We have a number of bicultural doulas in our volunteer doula team. We also provide free interpreter support in all programs.